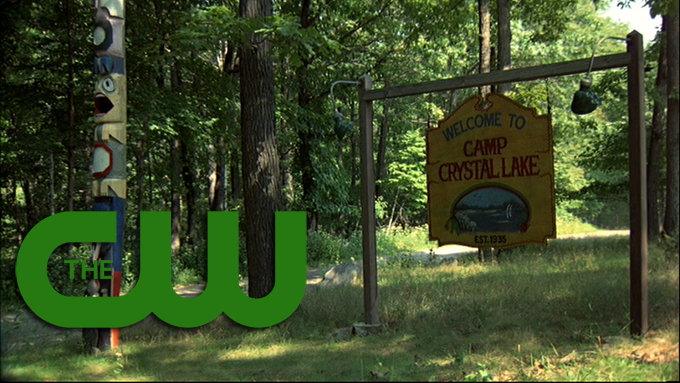 Last month we brought news that that the Friday The 13th show was indefinitely shelved at the CW network with a possible revisit in April. However, today at the TCA (Television Critics Association) presentation for the CW network, it was announced that the Crystal Lake set show was officially dead. It looks like the network decided against a revisit next spring, but there was some interesting tidbits about the script developed for the show discussed by CW president Mark Pedowitz. Collider is at the event and relayed what Pedowitz mentioned to the press, which is that the series was no longer in development, and following the presentation, he discussed the decision. The CW president also confirmed part of what we reported last month that the writers will be free to shop the series around to other networks once The CW’s rights to the script expire, which now looks to be happening in January. Will this show ever take place? Who knows, but the door is left open for a possible run on another network.